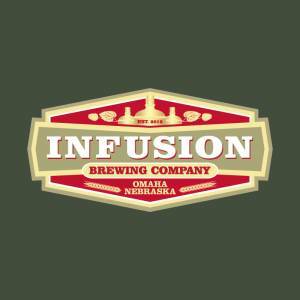 Omaha's own OK Party Comedy is bringing stand-up to Infusion Brewery! 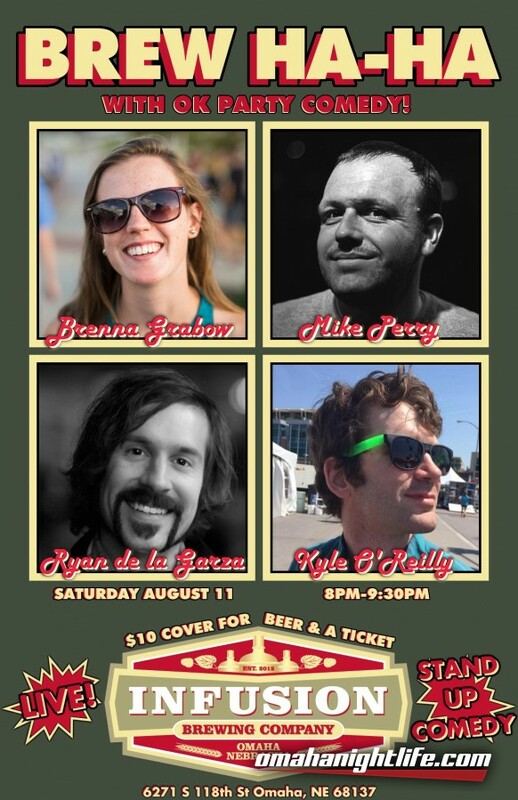 Enjoy comedians that have been featured in clubs and comedy festivals across the country when they perform in the brewery that makes Omaha's best beer. It's in the brewery and BYOC (bring your own chair). You can bring a lawn chair, a directors chair, a blanket to spread out and picnic on...whatever makes you comfortable!